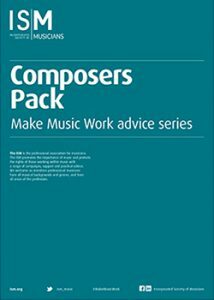 As a consultant to the Incorporated Society of Musicians for over 6 years, I worked to help them overcome a variety of business and communications issues across marketing, promotion, website design, visual identity, and PR. Prior to my consultancy position, I developed the organisation’s renowned learning and development programme, and worked on audience-building campaigns to maximise the success of events that were programmed. 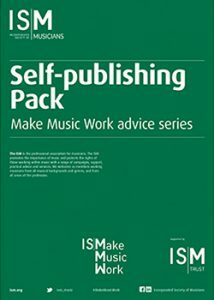 I pioneered the webinar programme, which continues to thrive, and continue to offer professional development support and consultancy in a freelance capacity to its members. 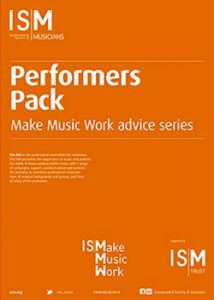 In 2015 I contributed to the ISM’s Make Music Work initiative, including writing for the the advice packs published below, which were made available digitally to members during 2015/16.